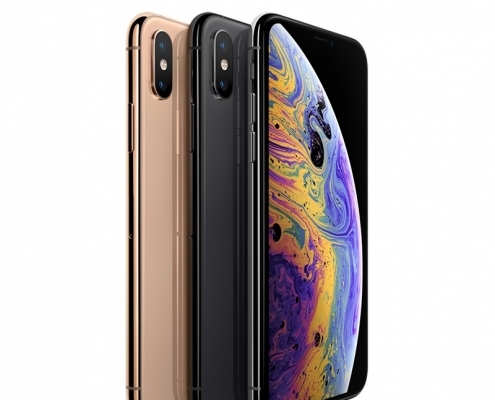 A sleek, chic and stylish iPhone can be hard to cover up, even for its protection, well not unless you can find an iPhone case that is just as classy and stylish as your phone. 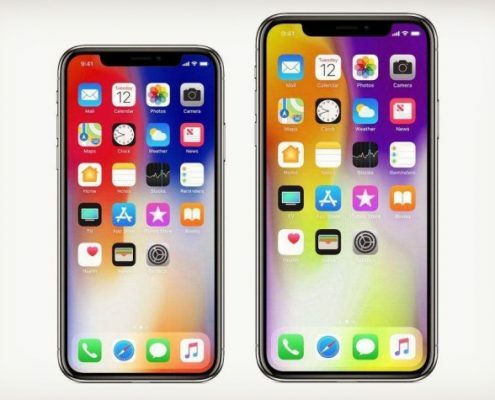 Every iPhone use differs in taste but with so many iPhone cases available out in the market, you will surely find the perfect case you are looking for. 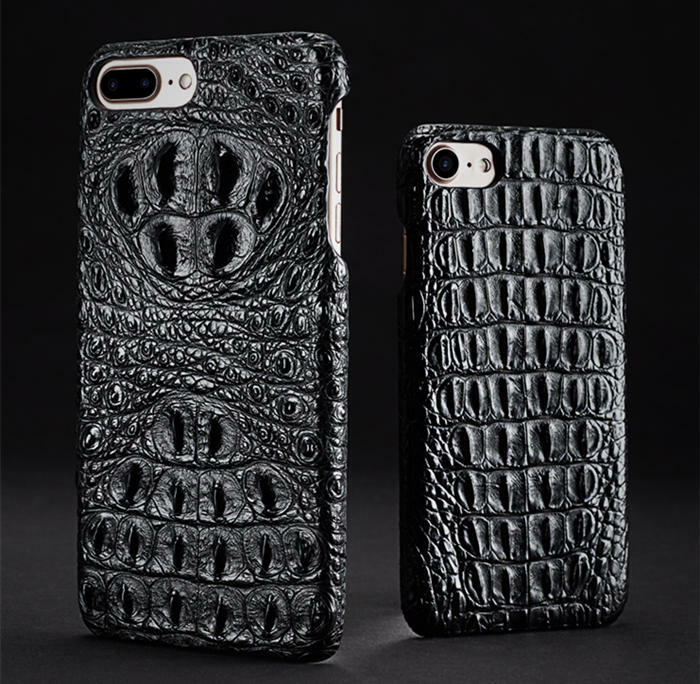 One of the most sought-after iPhone cases today are the crocodile iPhone case and alligator iPhone case. 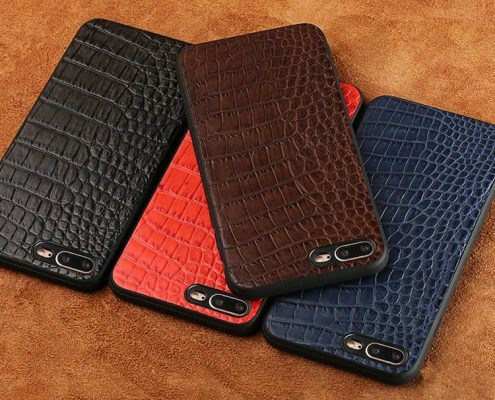 In the height of the popularity of exotic products like crocodile handbags, crocodile wallets, and alligator shoes, manufacturers of iPhone cases found venture in crocodile and alligator iPhone cases. Among so many iPhone cases to choose from, these are two of the most prized. One of the common iPhone cases used is the skin type. 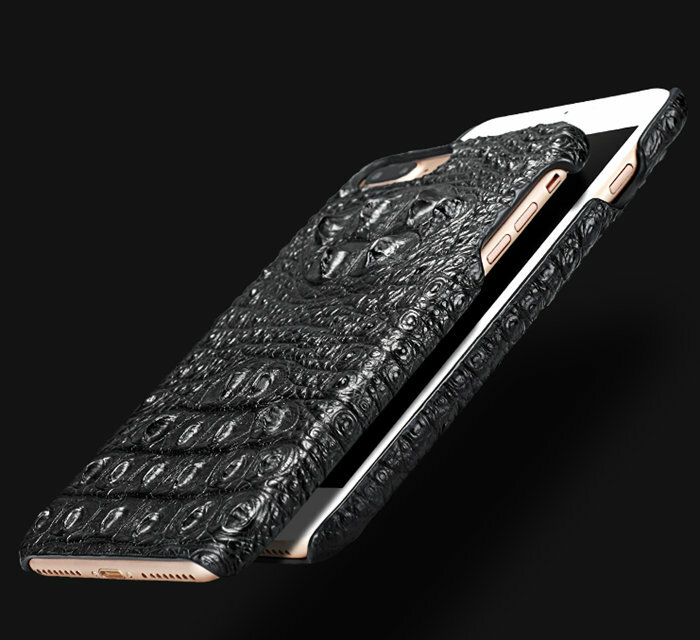 Often, smartphone users believe that skin-type iPhone cases are made only of silicone but there are plenty other skins available, one of which is the crocodile and alligator skins. With leather skin-type iPhone case, you get sleek, durable protection for the back and sides of your smartphone. 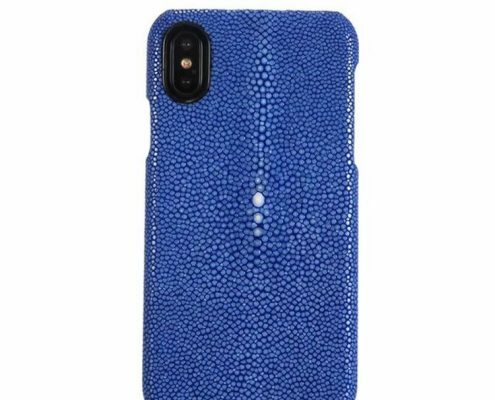 In addition, leather skin iPhone cases like crocodile and alligator make it easier for you to grip your phone when you are holding it. 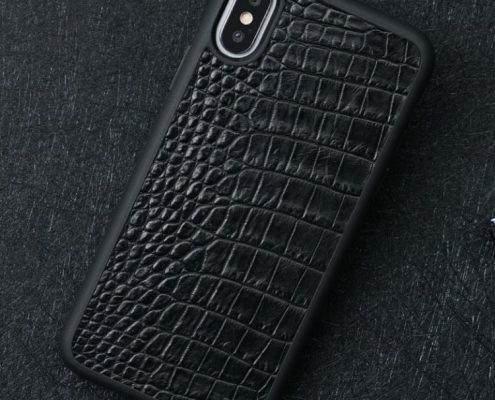 Of course, to make the most of your crocodile or alligator iPhone case, you have to make sure that the skin you choose does not block any necessary parts, ports or jacks you need access to use your phone. 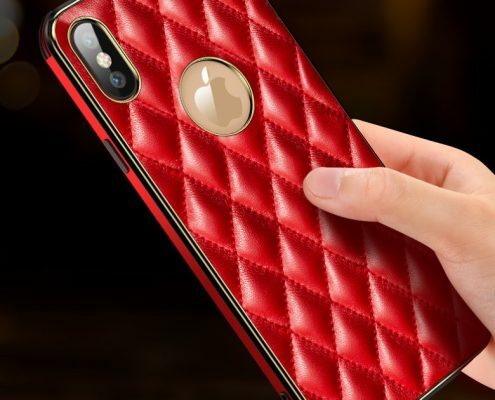 When buying leather skin iPhone case such as crocodile and alligator skins, the most important guideline you need to remember is to learn how to determine if it is genuine leather or not. In that case, you need to know more about alligator and crocodile leathers. In the case of alligator skins, they have small flat scales. 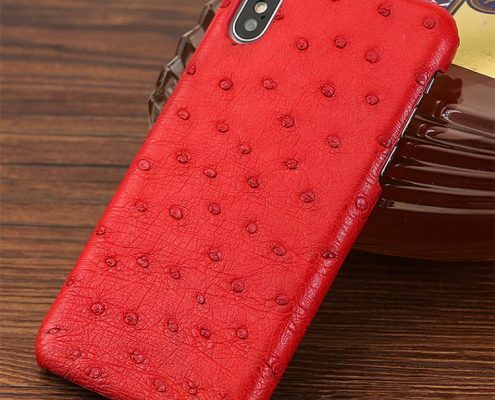 If you are looking for alligator iPhone cases, it is important to recognize genuine alligator skin’s small, flat scales, which have little to almost no friction against the normal fabric of cloth. What it really means is that you have to do some research prior to buying. 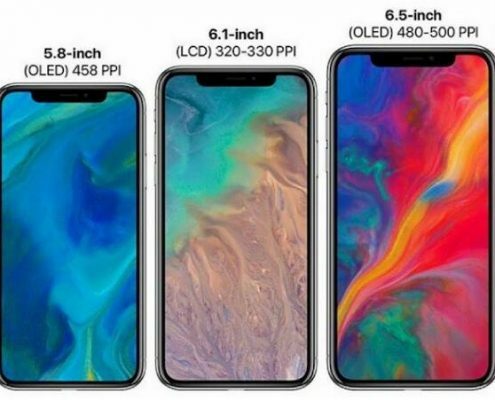 The fact is there are plenty of fake products online and it would be a real shame if you end up buying expensive exotic leather iPhone case but fake. Most important when purchasing is to buy at shops you know you can trust. This is where it is important that you can understand quality and price, especially understanding they can vary widely. This way, you can maximize your satisfaction when buying your crocodile iPhone case or alligator iPhone case. By knowing more about exotic leather, you can choose well on the type, finish, and quality of your leather case. One very important aspect of buying crocodile or alligator iPhone case is the fact that alligators and crocodiles are endangered species and therefore, highly protected with the restricted commercial trade. Thus, their shipment is expected routinely and if found to lack proper regulatory certifications, will most likely be confiscated.